Also, I had a request for a scan of the C64 Ultima 1 Reference Card which is now sat on the downloads page. 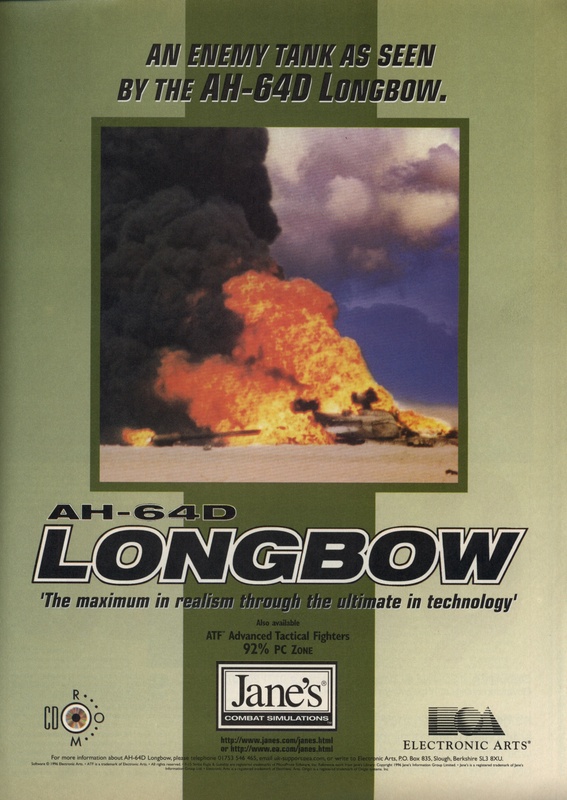 This entry was posted in AH-64D Longbow, Magazine Scans by Pix. Bookmark the permalink.